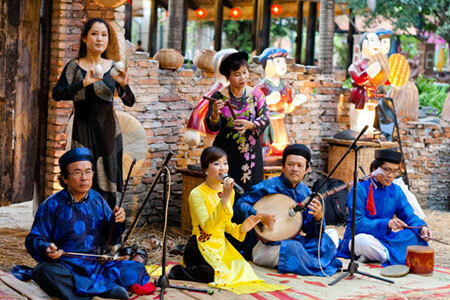 Vietnamese traditional music is diverse due to the various genres that took shape during different periods of history. Songs of the same genre often differ very much in melody and expression from ethnicity to ethnicity. As a result, lullabies, for example, of the Kinh differ from those of the Muong. 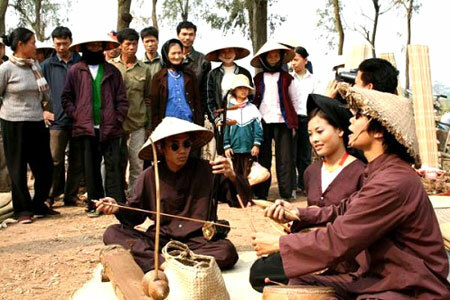 Traditional music has played an important role in the lives of the Vietnamese. Currently, music still occupies a considerable position in the spiritual lives of the Vietnamese. Some genres of music still exist in rural areas, while others were brought to the stage to meet the demands of the population.